Isis joins forces with Merlin, Freyja, Athena, Kuthumi, and El Morya to teach the ancient mysteries of transformation and manifestation. 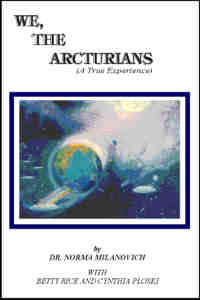 Together they provide instruction destined to guide the soul to its highest mastery since Atlantis. 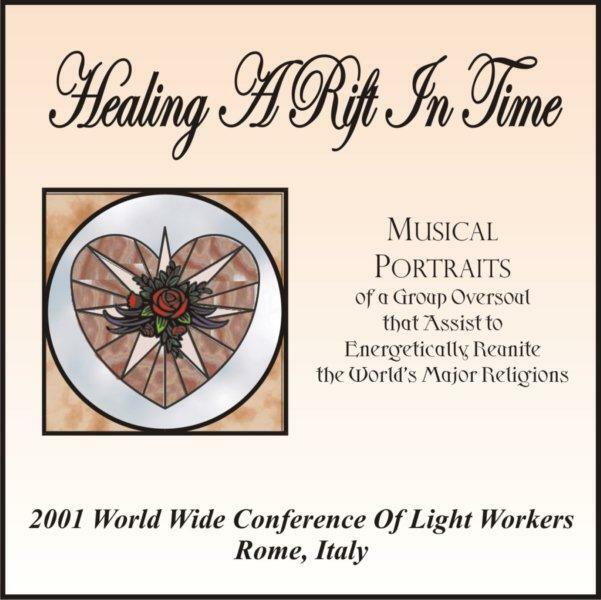 Guided by the Ascended Masters, Dr. Norma J. Milanovich delivers a 12-hour workshop which teaches elements of the Quabalah and the Sephiroth. This workshop is one of Normaâ€™s most popular and clearly one of her most dynamic presentations. Individuals learn of the power of silence, traveling interdimensionally, working with other kingdoms in the process of creation, and ritual. The participant leaves the experience with an understanding of how the Quabalah is but a mere self-portrait, and an important tool to our acceleration on our path to spiritual mastery. Learn about the mysterious legend of Camelot, the Lady of the Lake, Excalibur, and their connections to the Goddessâ€™ power. 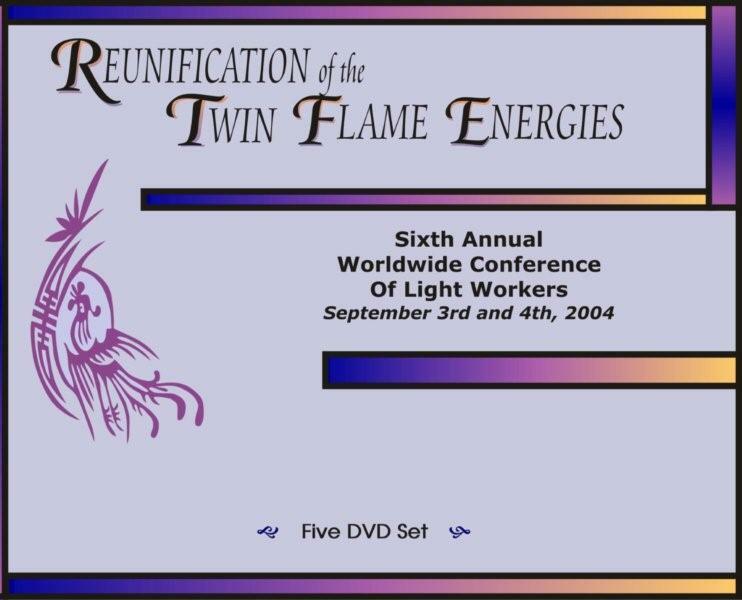 You will be introduced to the Gods and Goddesses of ancient times and the Qabalah's Archangels. 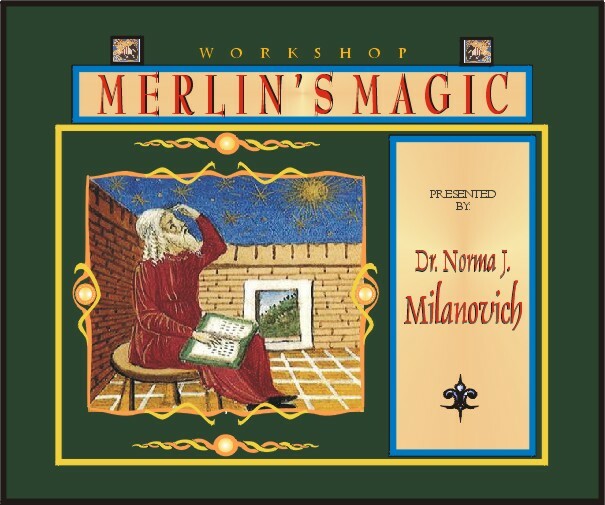 Dr. Milanovich introduces how Merlin's Magic resides in these connections within all of us.